Hennessy offers you an exclusive experience across the river. 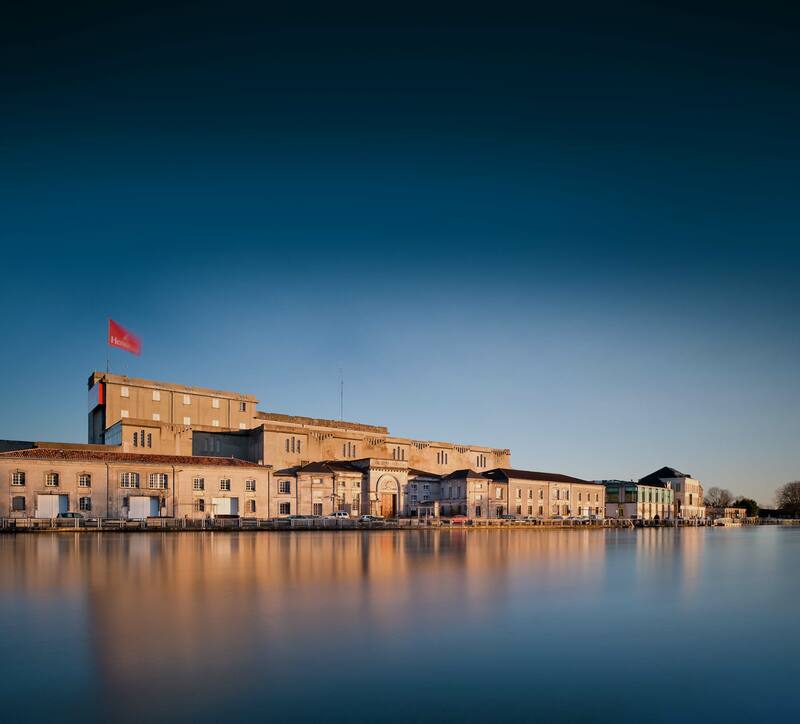 An opportunity to discover the landscapes, the skylines and the soul of the capital of cognac … The very places where Richard Hennessy began to write his story. The Charente River carried the precious cognac barrels to the maritime trading routes leading to Ireland and England. 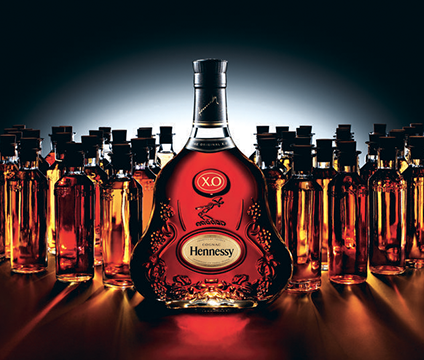 Today, Hennessy-stamped cognac bottles can be found in over 130 countries. transport the visitor into the heart of the Hennessy Maison. Discover a family saga, a tribute to the craftsmanship and to the chain of excellence, a showcasing of the world of Hennessy and the talent it embraces: from creators to artists and designers… From authenticity to technical proficiency, discover all the sides of this resolutely modern brand. In 1802, James Hennessy chose Jean Fillioux as Master Blender and sealed the shared history of two lineages, one that continues to this day. 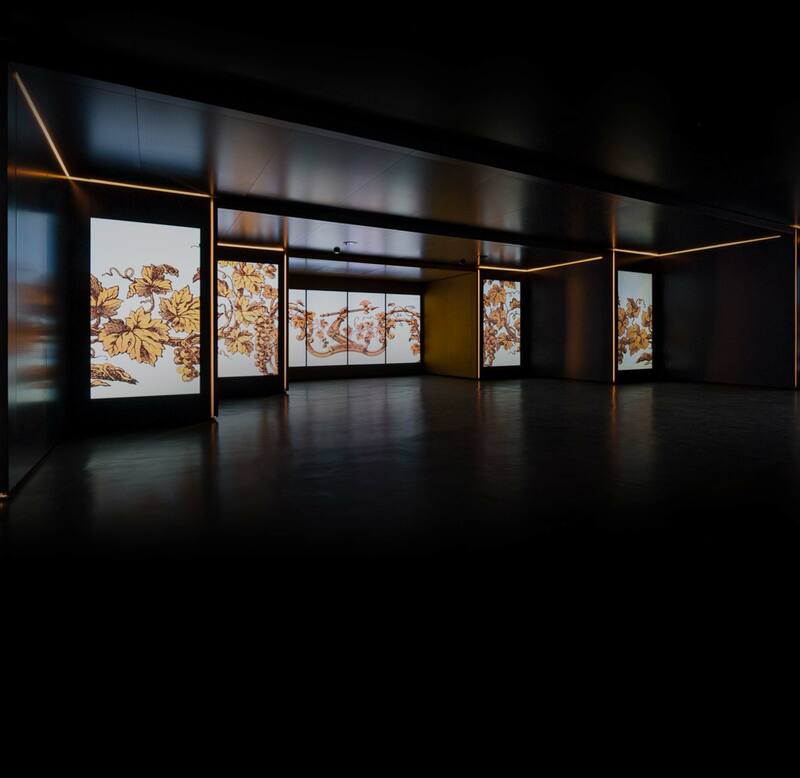 When entering into a traditional ageing cellar, infused with woody and spicy aromas, you step within the heart of the Maison Hennessy, where for over 250 years men have carefully mastered the timeless finessing of cognac. Plunging into semi-darkness, blackened by the evaporation of eaux-de-vie, this space exudes its centuries-old craft and savoir-faire. At this point, silence descends over the tour and one finds oneself surrounded by the impressive rows of oak casks, where time is quietly carrying on its work. 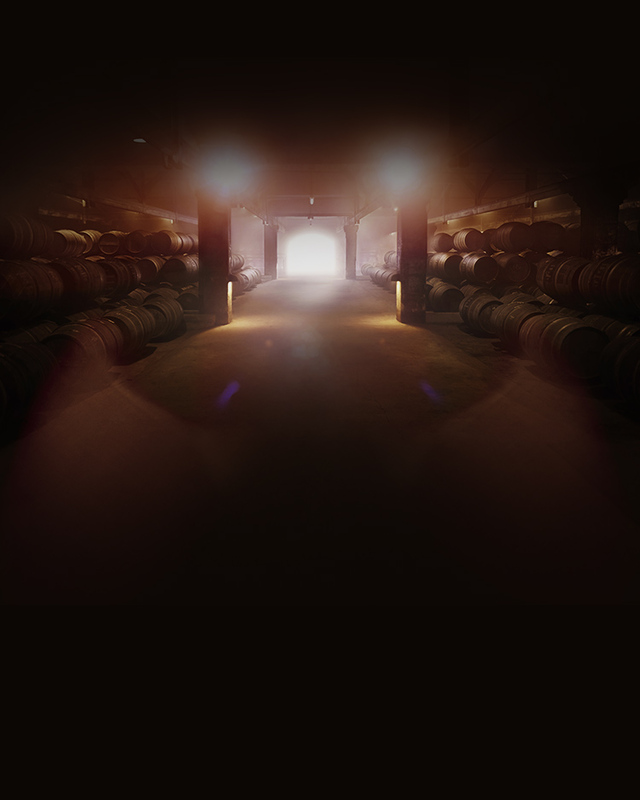 During a visit it is likely to cross paths with the staff of the cellar, those essential links in Hennessy’s chain of excellence. 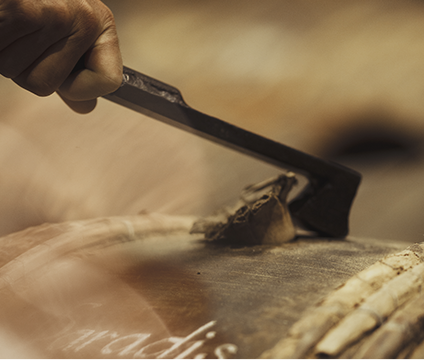 These experts skilfully carry out the abarchage, a traditional technique for stacking the cognac casks, which adds a distinctive aesthetic touch to the place. Sailing back to the other side of the Charente, you will then discover other types of secrets. 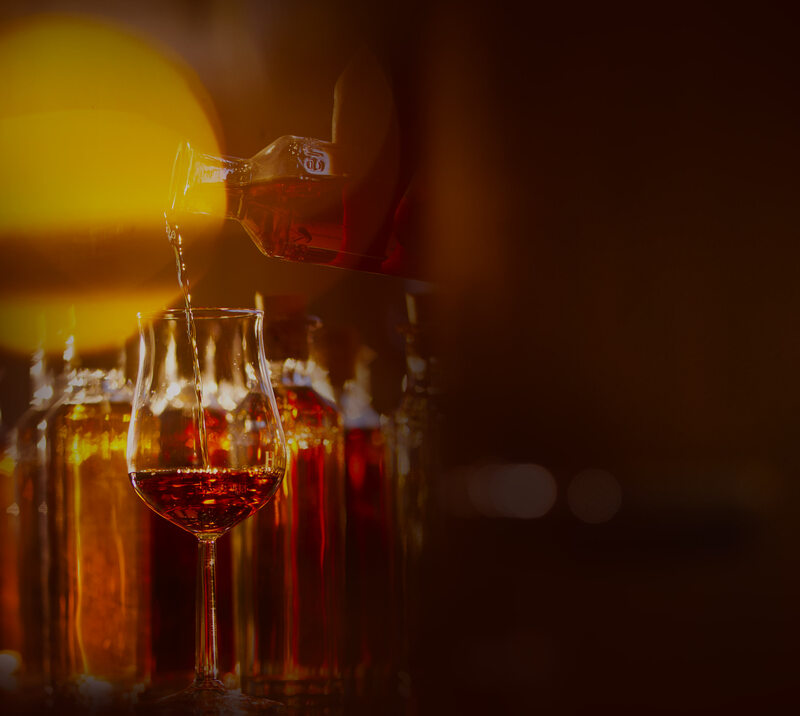 As the only cognac Maison to have a Tasting Committee, Hennessy invites its visitors to slip into the shoes of one of the members of the committee, at the Tasting Workshop. 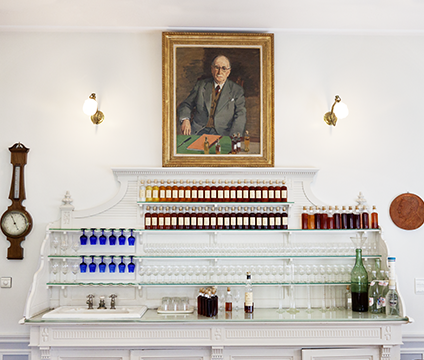 Surrounded by a colour-coded library of eaux-de-vie samples, learn about the different tasting techniques. 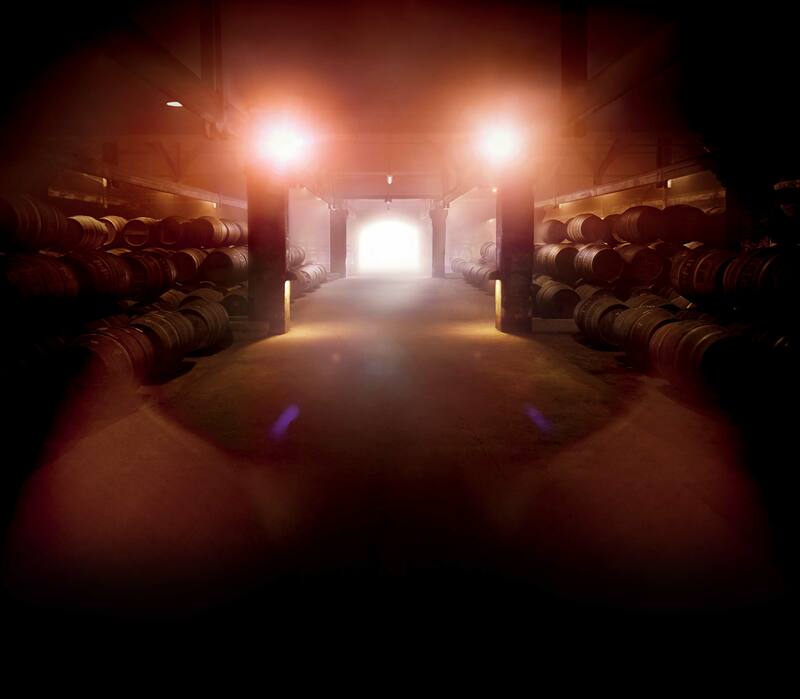 Acquaint yourself with the aromas of The Hennessy Collection and the different stages in the cognac process. Then, guided by an expert, discover the subtlety of the tasting techniques. Every day, at 11 o’ clock precisely, the members of the Tasting Committee step inside the Grand Bureau … The Master Blender stands in the very place where his predecessors have stood since 1920. Eaux-de-vie samples are passed around, and the experts taste, assess and comment on them. 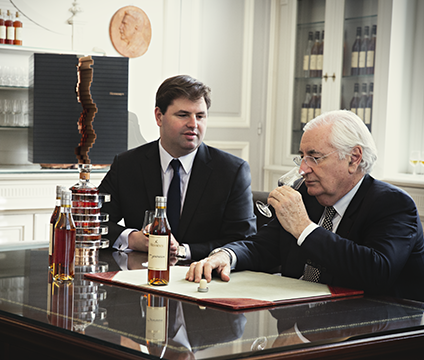 The Master Blender grades the potential of each sample. This daily ceremony guarantees the long-lasting quality of Hennessy cognacs. Refine your knowledge by taking a look around a unique boutique, the only one of its kind in the world. 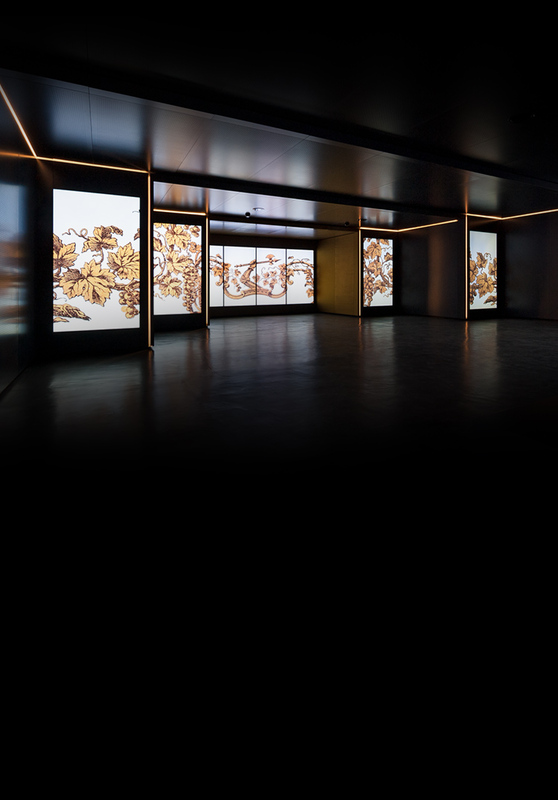 Designed by the talented Benjamin Graindorge, whose design incorporates noble, cognac-related materials, such as wood, copper and glass, this 250-m² space is dedicated to the complete Hennessy Collection and offers an original backdrop for the cognacs, limited editions and exceptional individual pieces. 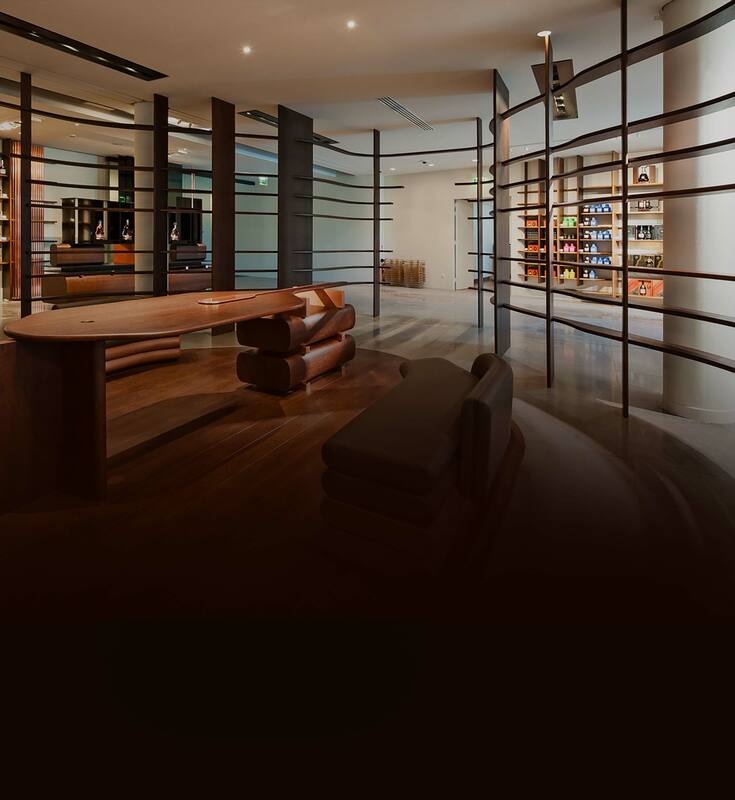 Discover an inspiring space or design; find a rare limited edition of cognac or a collector bottle that you have been looking for… Rounding off the tour, the boutique itself is an innovative experience.